Description: This app is intended for entertainment purposes only and does not provide true calling functionality. The #1 fake calling app! Make your iPhone (or iPod Touch) ring on demand! Fake an incoming call from your boss, your wife, or a celebrity at the tap of an app! Get out of bad dates, impress your friends, and prank your enemies! 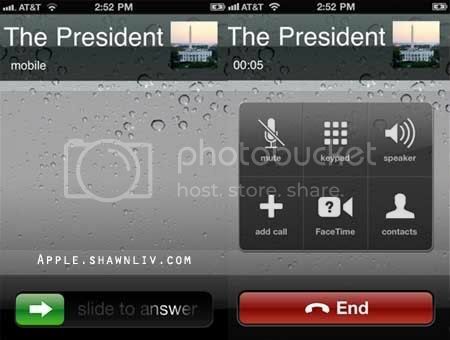 ★ Fake A Call at the press of a button, or have it delay and call you at a specified time! ★ Can’t think of what to say to the voices? Choose from 9 scripts to play when you answer the phone. Just answer and repeat what the voice says — answer the fake call and the app will tell you what to say to sound like a doctor, lawyer, or just someone who really needs to go! ★ Free version is fully functional and fully customizable! It just has ads on the setup screen! Full screen caller image setting added.